The potential for deliberate large-scale intervention in the Earth’s climate system has major implications in terms of disaster risks, from local to global levels, in areas ranging from research and modeling to governmental policies and risk financing. Solar geoenginering has the potential to provide considerable benefits in terms of disaster risk reduction, but also to exacerbate existing risks and create new ones. Yet, so far the understanding risk community has largely been absent from geoengineering deliberations. Geoengineering may be perceived as too theoretical, too complex, and not imminent enough to merit attention. However, early engagement by the sector is imperative to ensure that humanitarian and development considerations are integrated into policy decisions that will shape the future of disaster risks. Using innovative, interactive approaches, this session will draw from science and art to offer a tailored introduction to solar geoengineering – including technology, ethics and governance, focusing on implications for disaster risk managers, researchers, donors, private sector, and other UR stakeholders. Particular attention will be given to exploring possibilities for using novel index-based insurance, in which payouts are determined by the value of an independent index, as a mechanism for compensating harms from solar geoengineering. 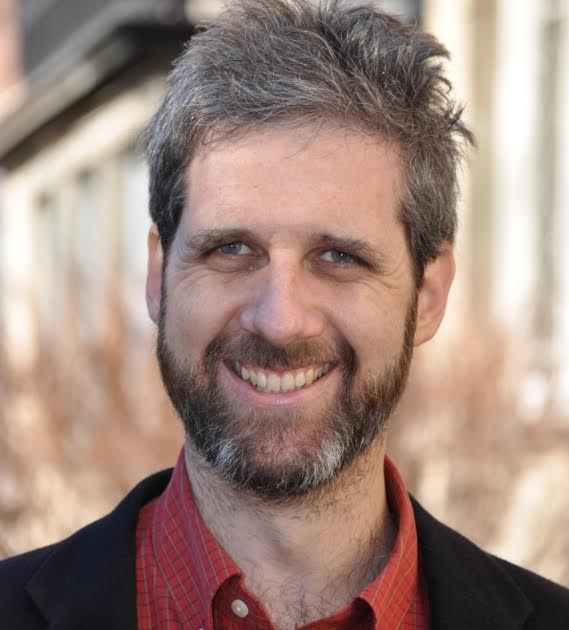 Joshua B. Horton is Research Director, Geoengineering at the Harvard Kennedy School’s Belfer Center for Science and International Affairs, and also manages the Weatherhead Center for International Affairs Initiative on Climate Engineering. His research encompasses the politics, policy, and governance of solar geoengineering, with a current focus on compensation for harms arising from possible future deployment of the technology. From 2013 to 2016, Dr. Horton was a Postdoctoral Research Fellow in the Belfer Center’s Science, Technology, and Public Policy Program. He obtained a PhD in political science from Johns Hopkins University in 2007, where he specialized in international relations. Cynthia Scharf is the Senior Strategy Director the Carnegie Climate Geoengineering Governance Initiative. 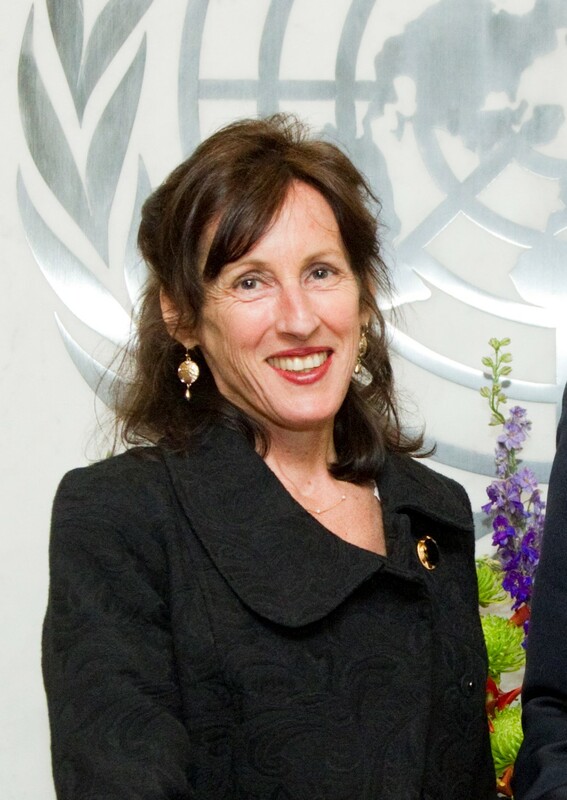 Ms. Scharf previously served as the head of strategic communications and chief speechwriter on climate change for the United Nations Secretary-General Ban Ki-moon from 2009-2016. As a senior member of the Secretary-General’s Climate Change Support Team, Ms. Scharf helped organized two global UN climate change summits (2014 and 2009) and advised the Secretary-General during the UNFCCC negotiations, including the landmark Paris climate change agreement in 2015. Prior to her work on climate change, Ms. Scharf worked in the global humanitarian arena at the U.N. and with several international non-governmental organizations in the Balkans, Africa and Russia. Ms. Scharf began her career as a journalist in Moscow in the early 1990s covering the collapse of the communist system. Her articles have appeared in the International Herald Tribune, Wall Street Journal Europe, Los Angles Times, Globe and Mail and Moscow Times. She received her M.A. from Georgetown University’s School of Foreign Service. Pablo Suarez is associate director for research and innovation at the Red Cross Red Crescent Climate Centre, as well as visiting fellow at Boston University and honorary senior lecturer at University College London. He has consulted for the World Bank, Oxfam America, and about twenty other international humanitarian and development organizations, working in more than 60 countries. His current work addresses institutional integration across disciplines and geographic scales, collaboration with artists and designers to inspire thinking and action. He has been actively engaged in the field of geoengineering since 2009, including from journal articles to game design. Pablo holds a water engineering degree, a master’s in planning, and a Ph.D. in geography.